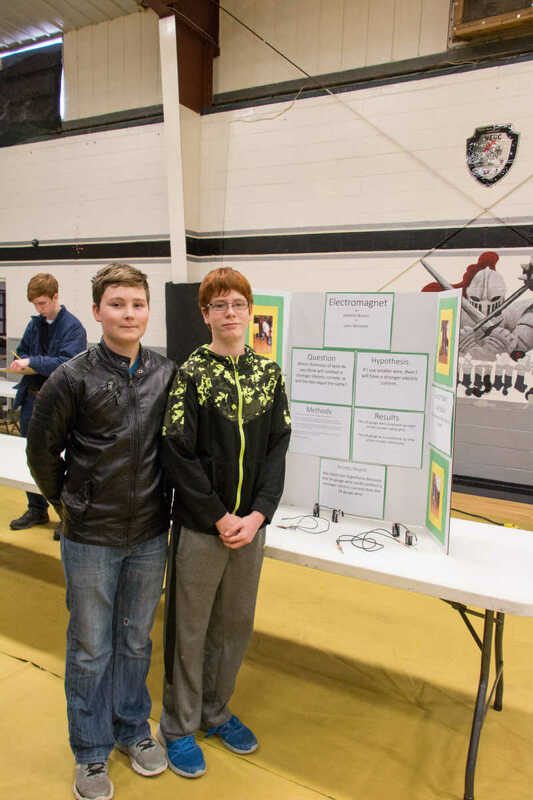 Aidan Sumpter,left, explains his science experiment to judge Matt Webb from 3M. 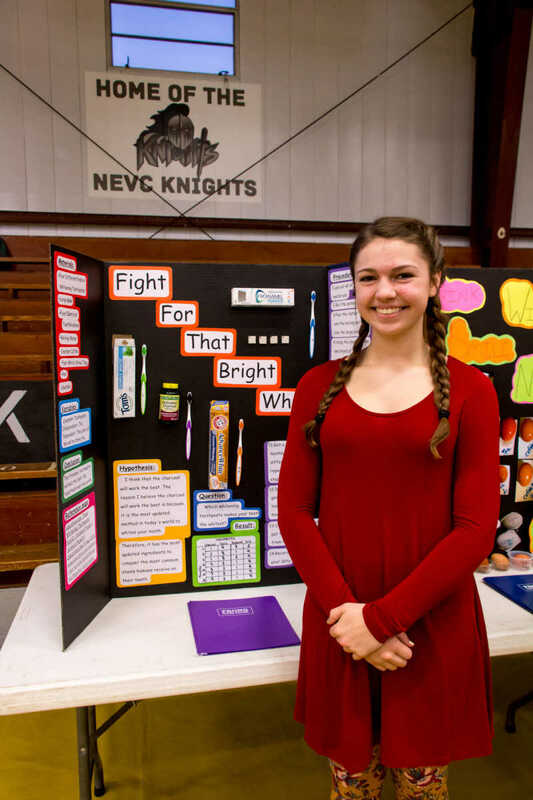 Destiny Brokob from Sheldon placed third in the inaugural GVVC Science Fair. 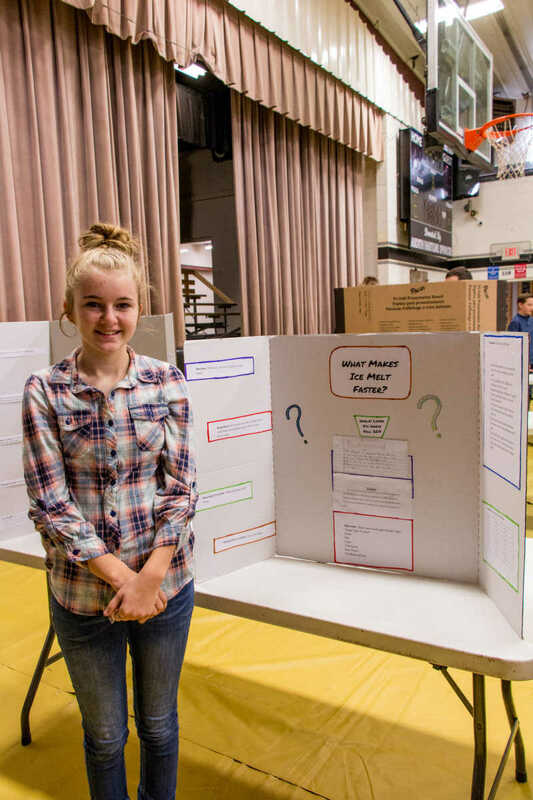 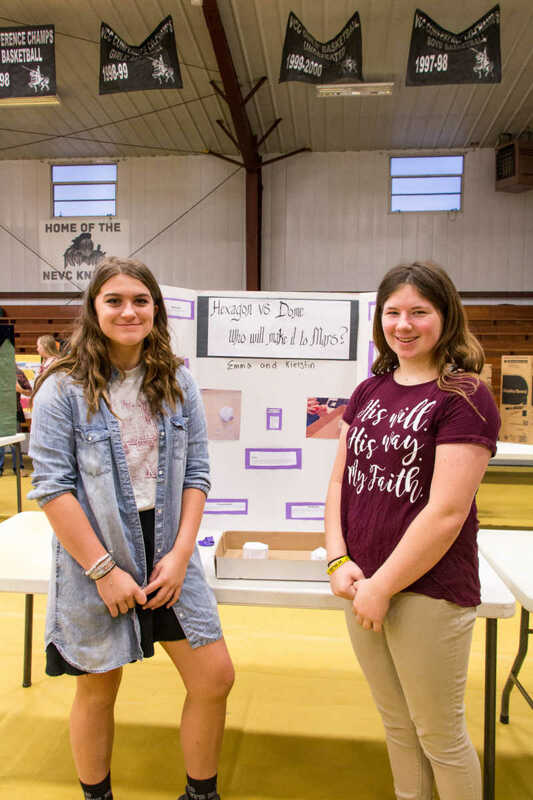 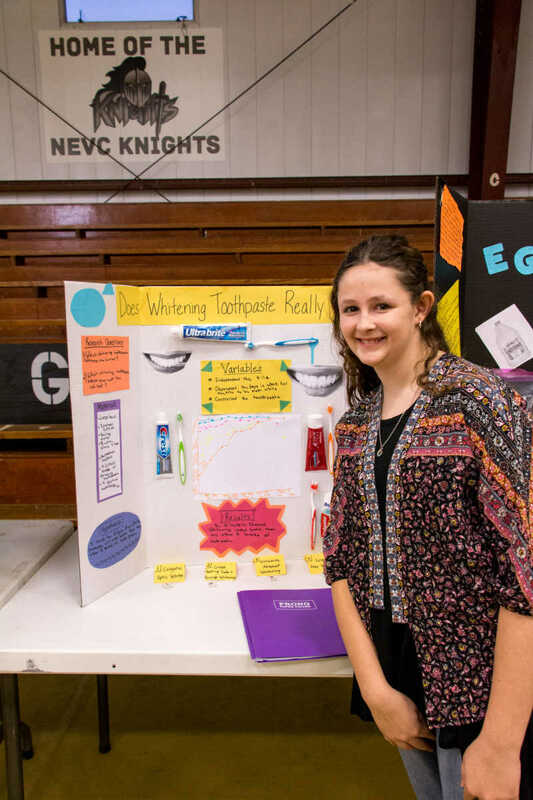 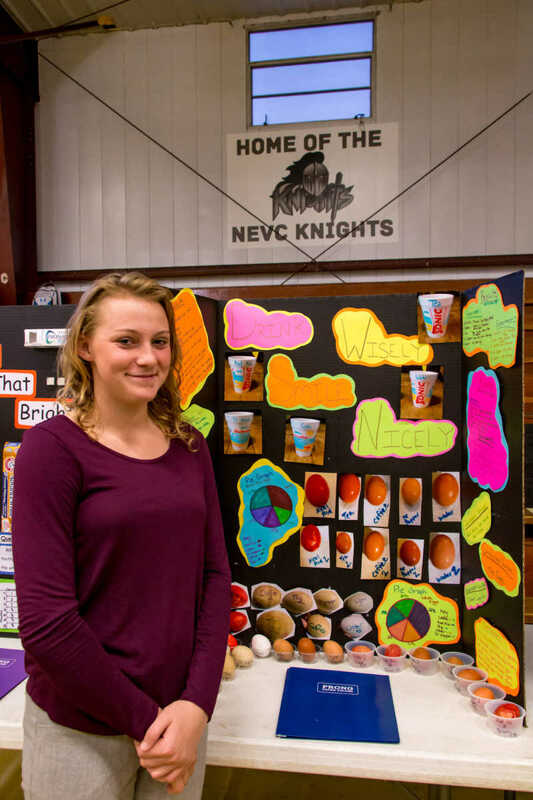 NIcole Hagerman from Bronaugh earned Honorable Mention at the inaugural GVVC Science Fair on Thursday. 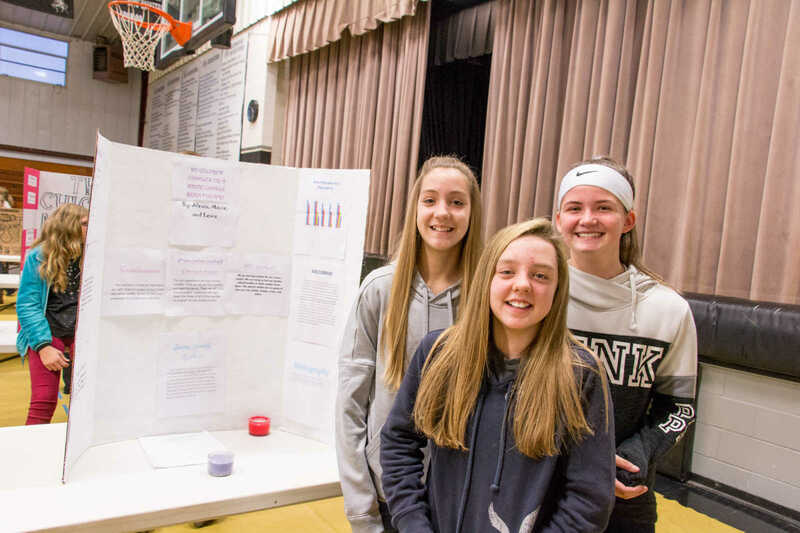 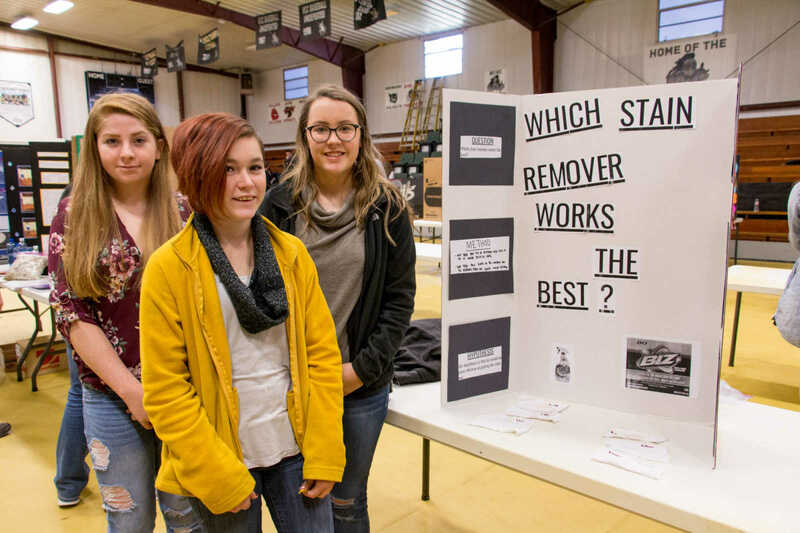 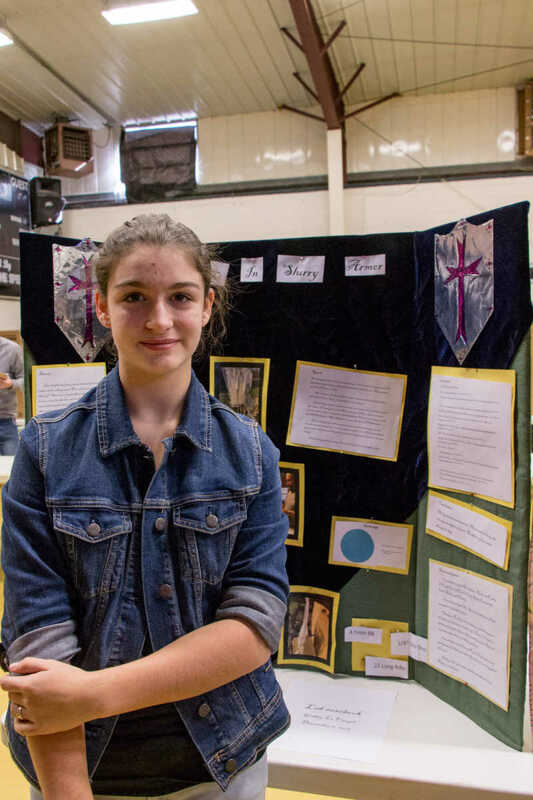 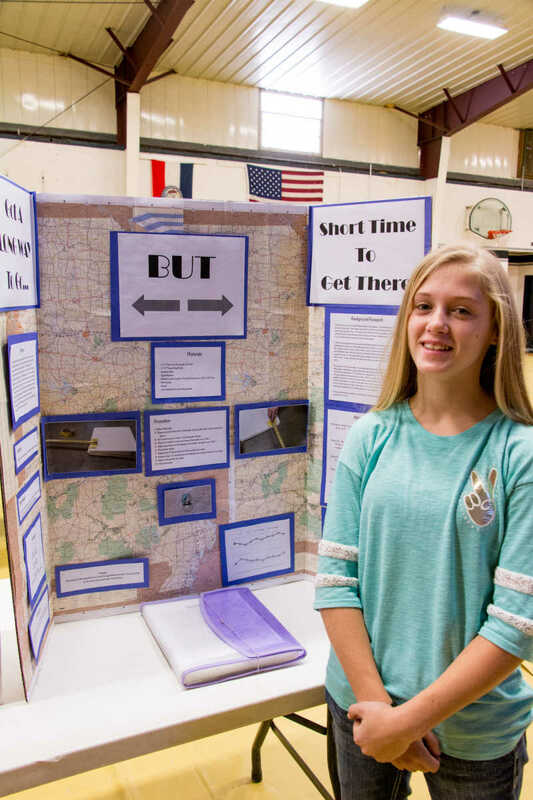 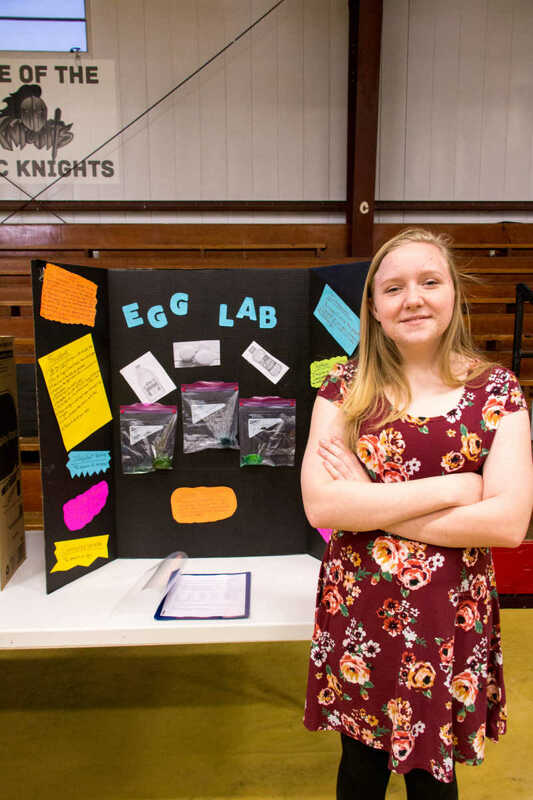 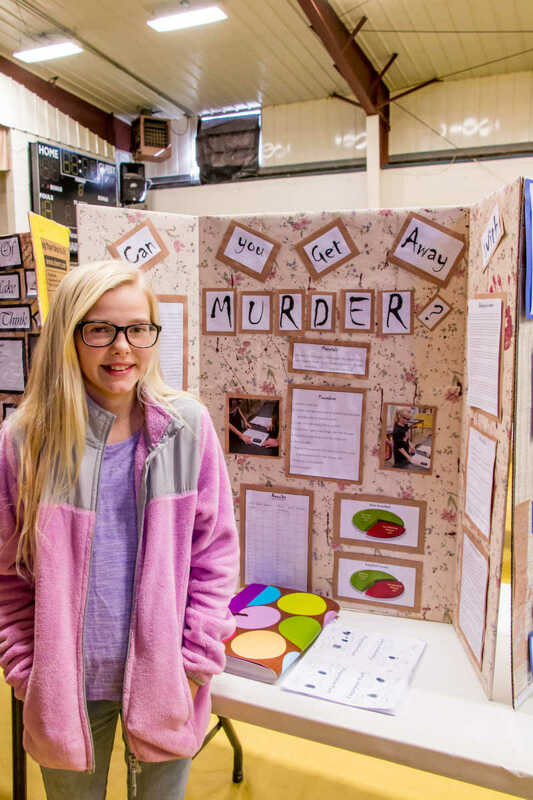 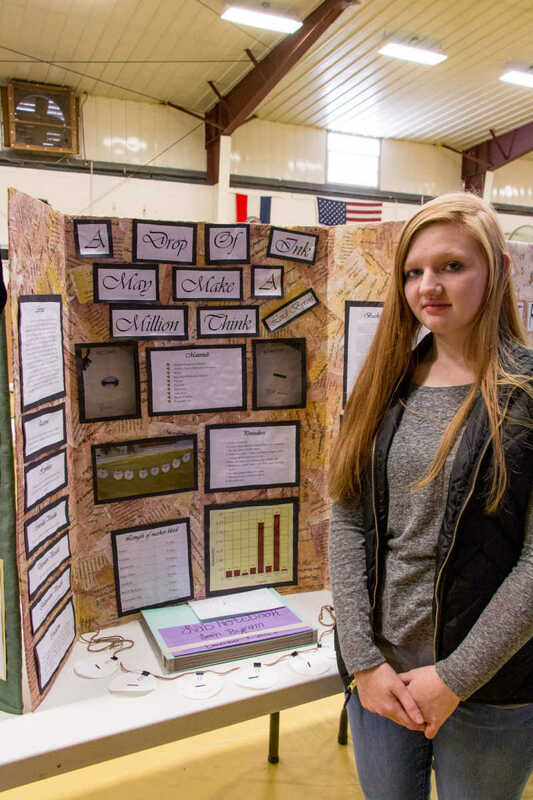 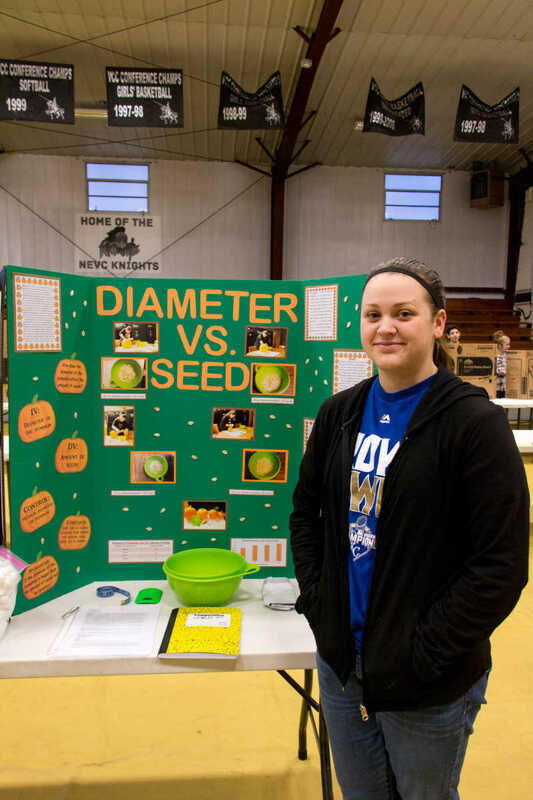 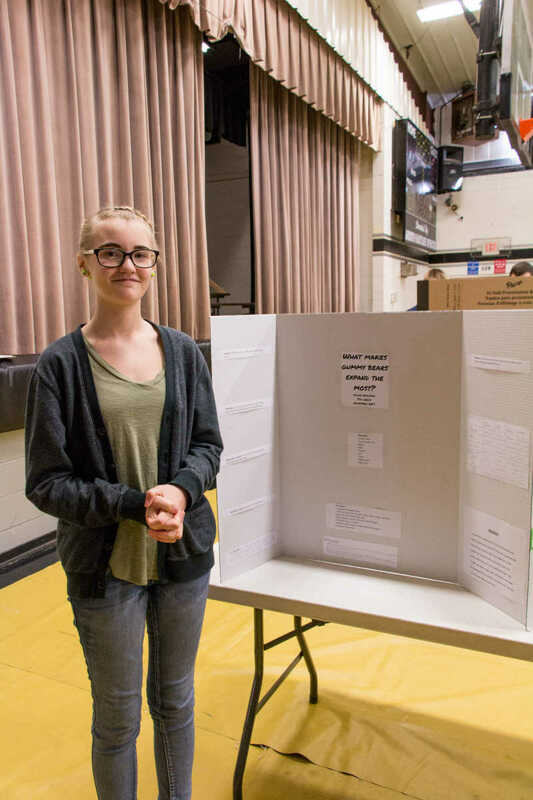 Josie Banes from Bronaugh earned second place at the inaugural GVVC Science Fair on Thursday. 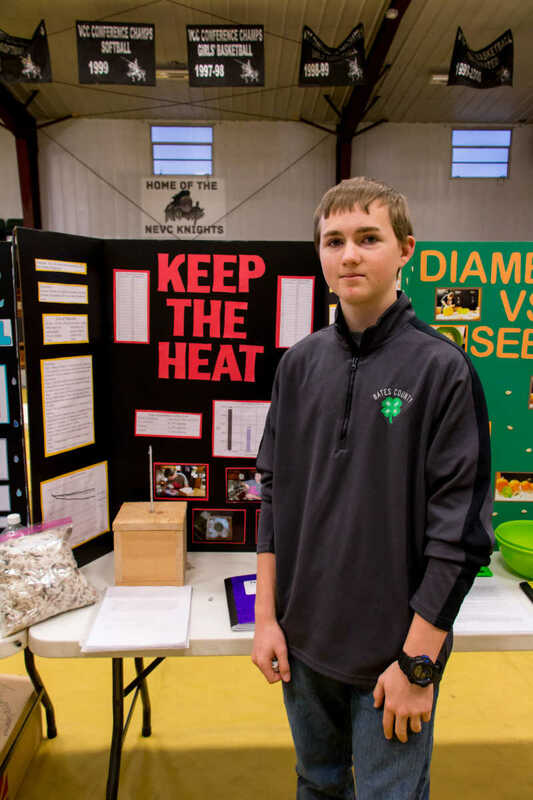 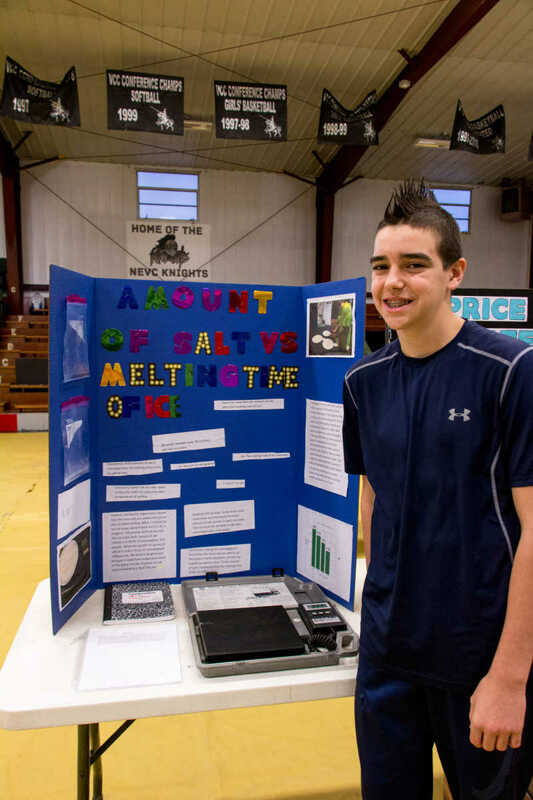 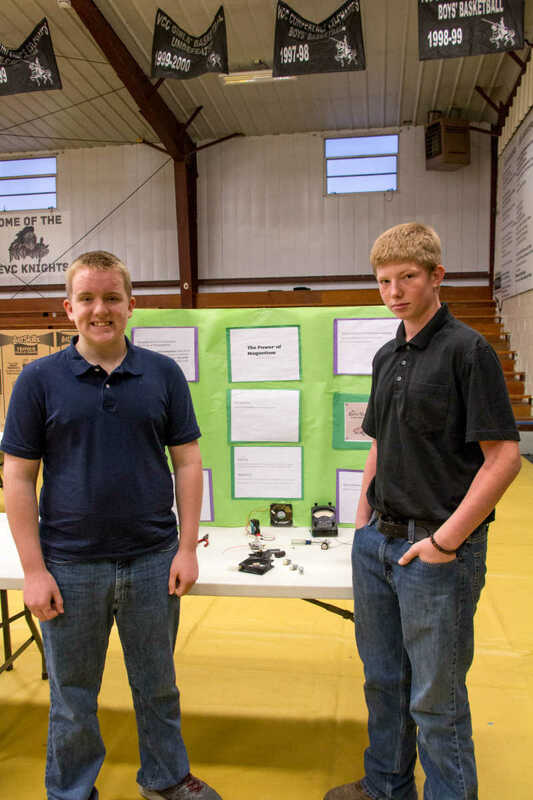 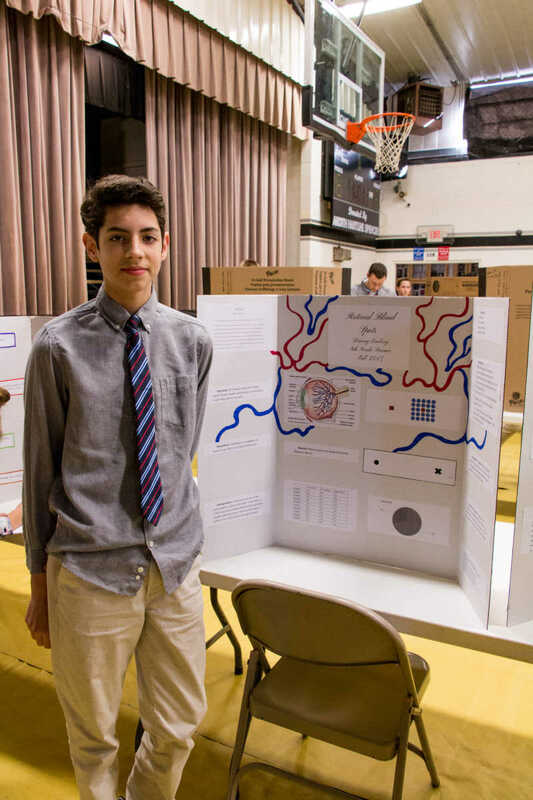 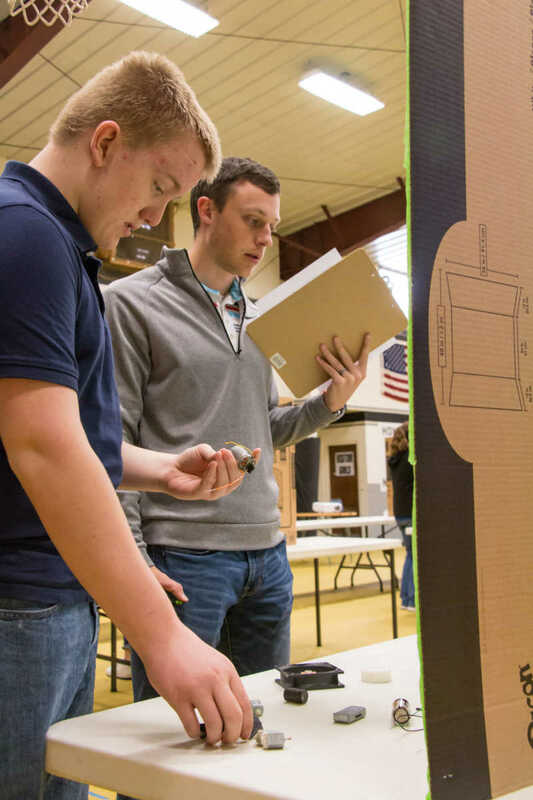 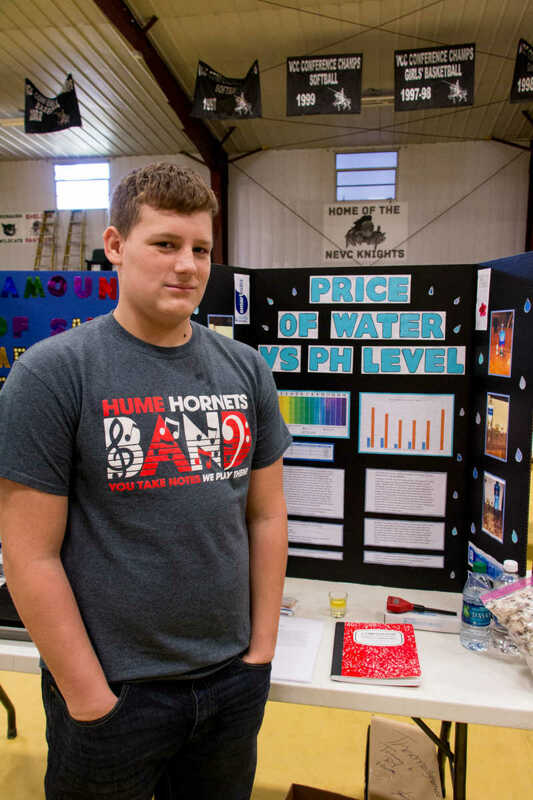 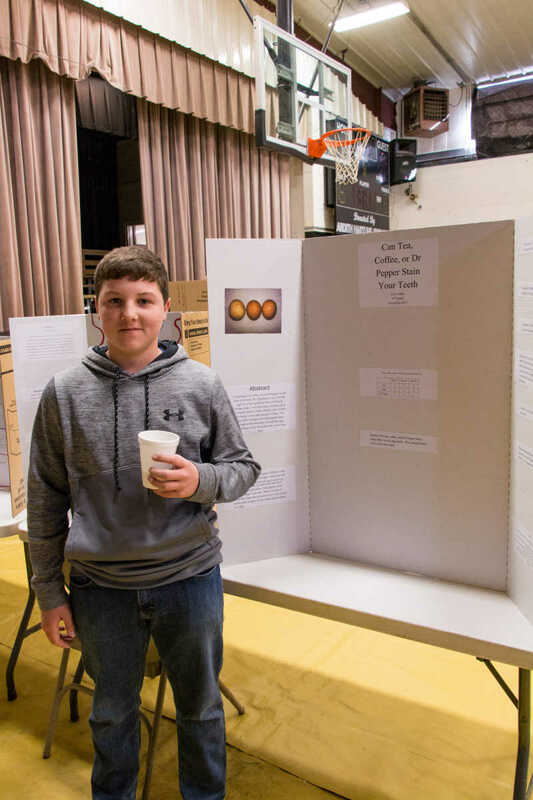 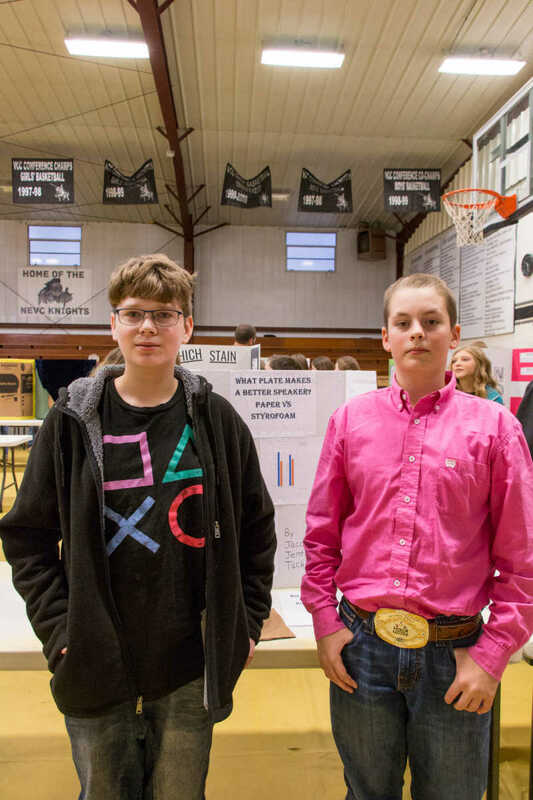 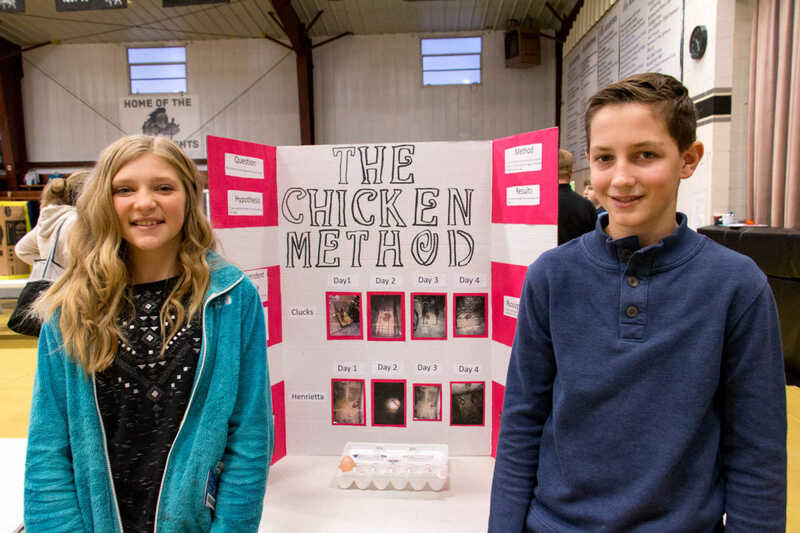 Tommy Sutcliffe from Hume earned frst place at the inaugural GVVC Science Fair on Thursday.